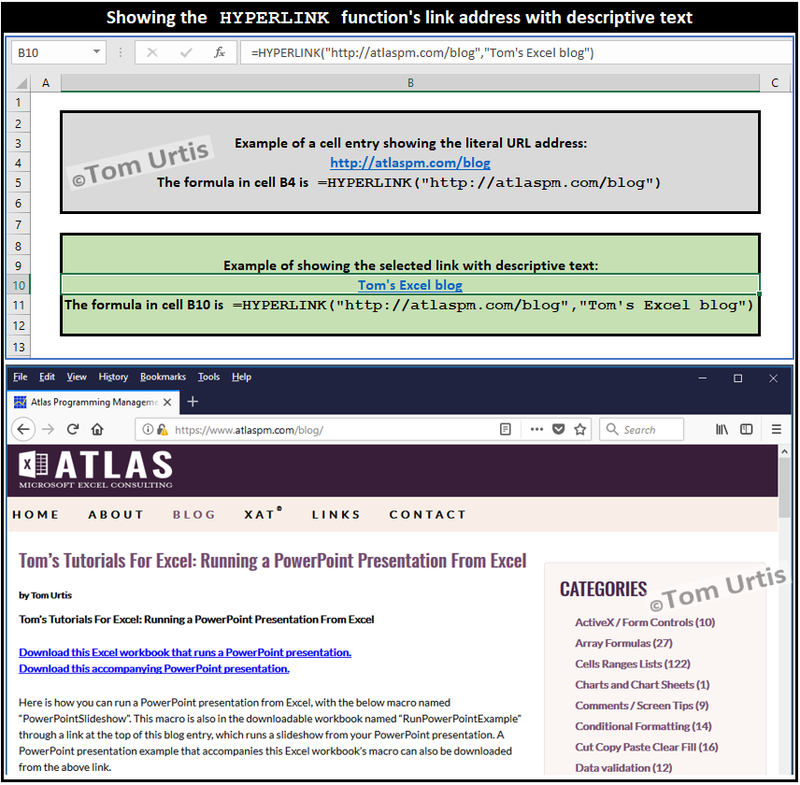 Tom designs, develops, programs, installs, and supports customized, automated programs to save time and money, and minimize errors. He’s worked with Fortune 500 companies and small businesses. 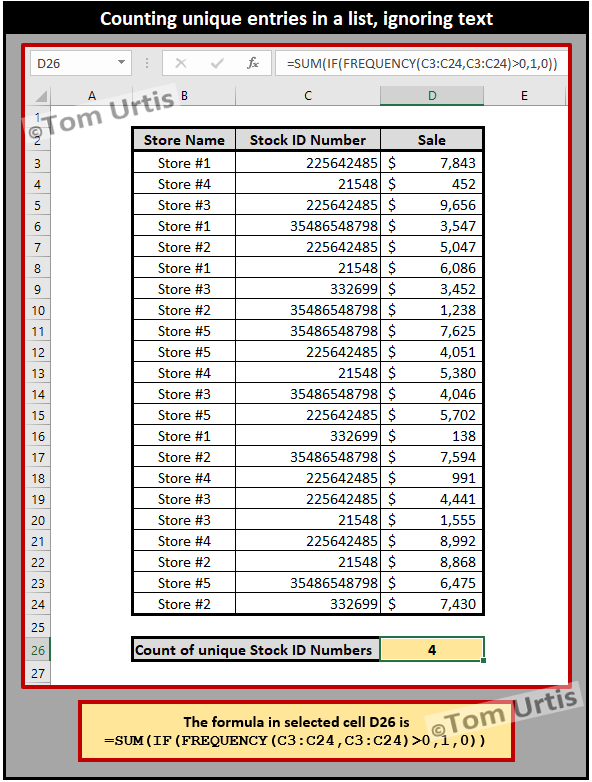 Tom offers free tutorials with tips and tricks to help you improve your knowledge of Excel. 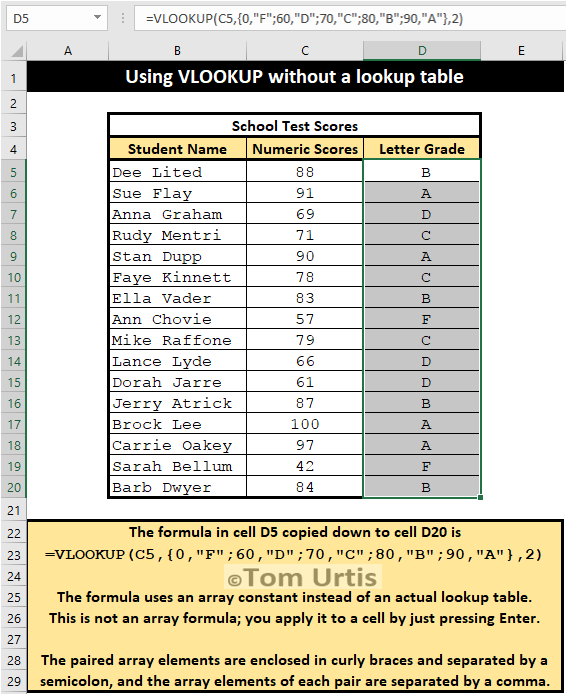 Tom offers both video and text tutorials to give you options for quickly and easily improving your Excel knowlege. 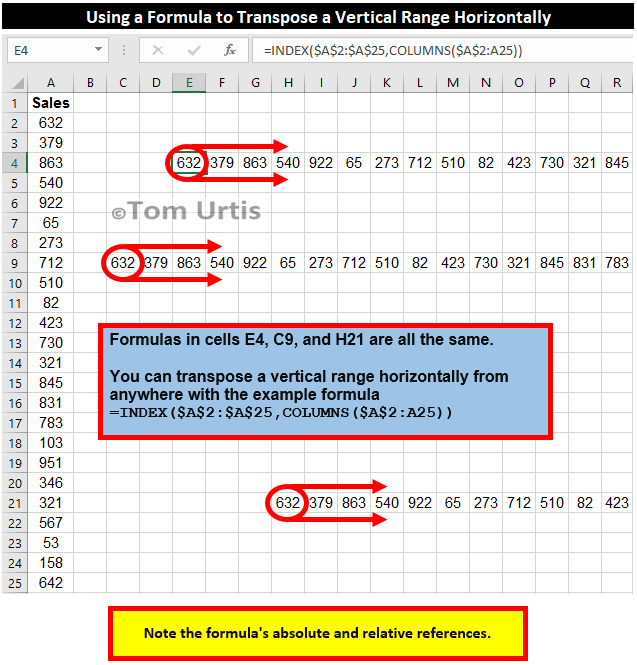 Tom’s tutorials on his Excel blog and Twitter pages are an invaluable resource. 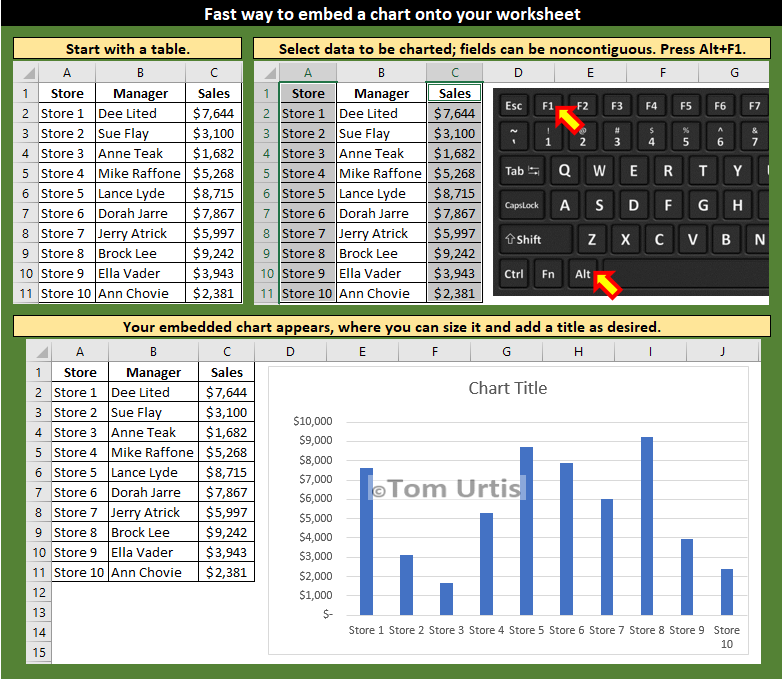 Tom’s Excel tips and training have significantly boosted our productivity and efficiency. Nick LabaoCorporate ControllerMixbook Photo Co. 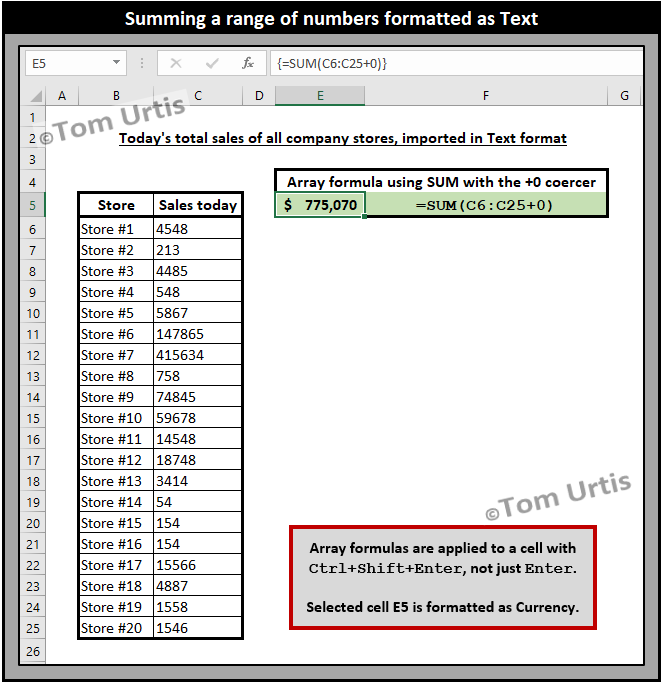 I cannot overstate how invaluable Tom has been in solving critical Excel issues that have threatened to derail my work with complex data. 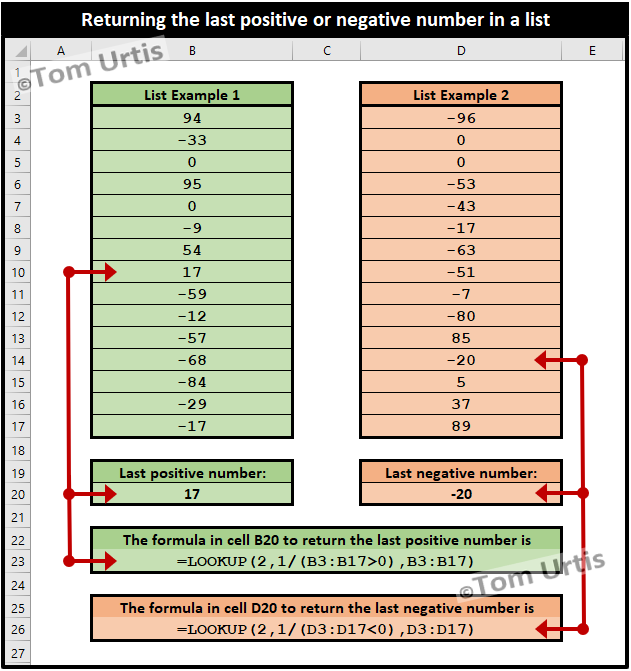 I consider myself a very advanced Excel user, but every time I’ve turned to Tom for help he invariably manages to work out elegant solutions to thorny problems. 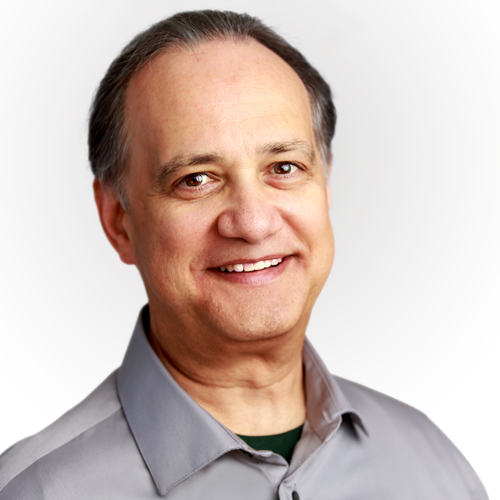 We trust Tom and his Excel expertise with our most valuable asset: our clients. 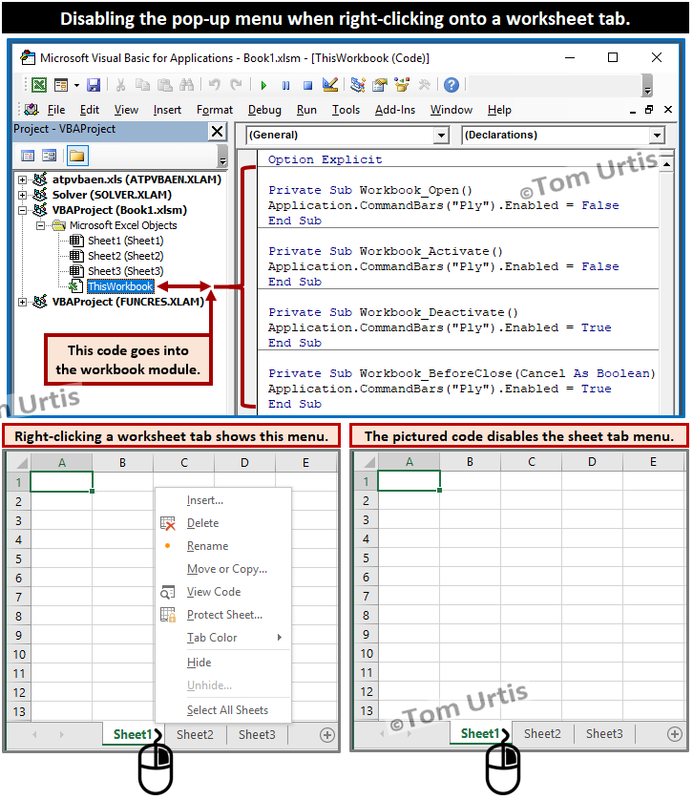 He’s a fantastic consultant, reliable, and very easy to work with. I recommend him highly. 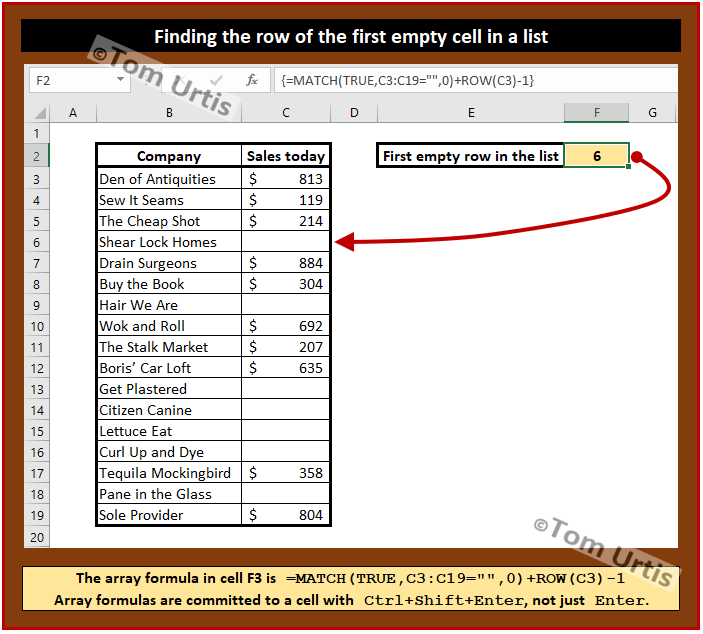 Tom’s Tutorials For Excel: Conditional Formatting examples for repeated items in a list.